GET BETTER IN THE LEAST AMOUNT OF TIME POSSIBLE. PUT OUR THREE GENERATIONS OF PAIN RELIEF BEHIND YOU TODAY! 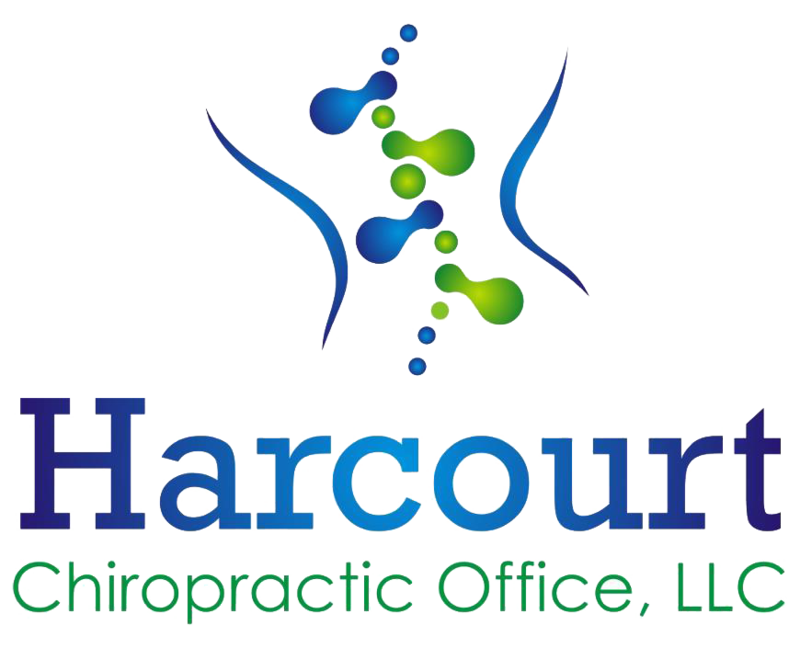 Lower back pain, neck pain, headaches, injuries as a result of automobile accidents, and work injuries are the leading reasons patients seek pain relief from our office. As our patients recover from their ailments, we educate them on lifestyle choices that enhance their health and well-being in order to attain a longer/healthier life.